Little work with lathe tap and die tools. The thread 3/8 is the one that I found in the in de hole frame, if it was 26 tpi it must have been modified. This was a first attempt to get closer to what was the original stud. 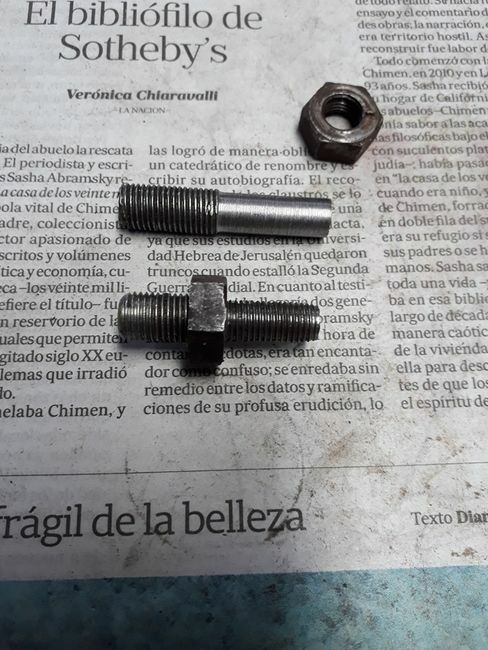 There is a Thread list for al the bolt, stud and nuts for Ariel WNG? LuisPaz wrote: There is a Thread list for al the bolt, stud and nuts for Ariel WNG? 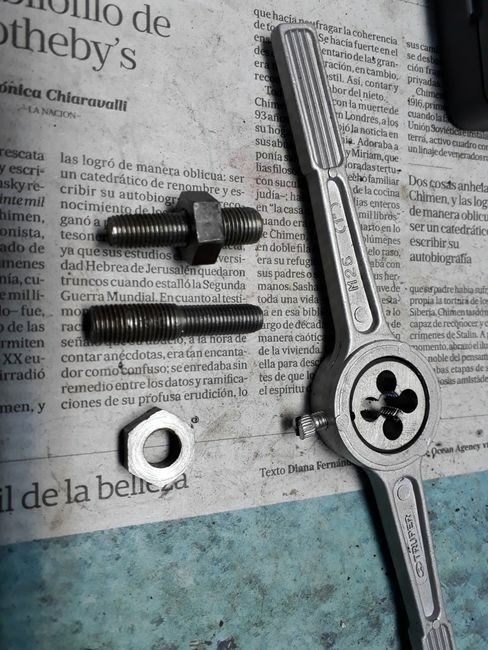 The list includes BSA stuff so you need to find the Ariel part number of the part you need then check the list. 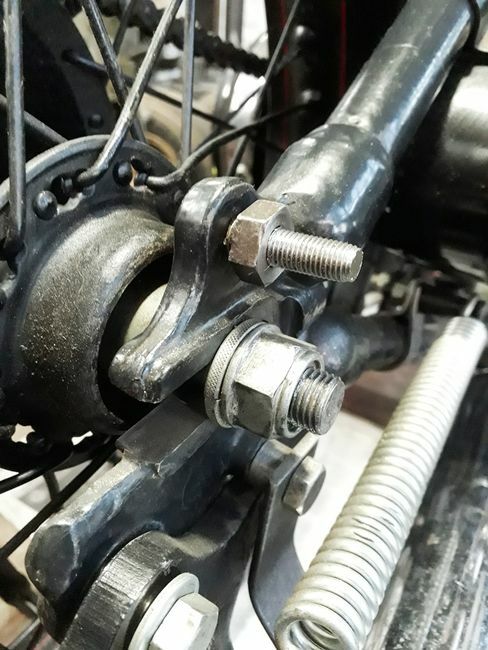 Not everything is there, but with most parts if you check on the Drags website by part number they give you the thread size. Hi Alan, thank you very much for your help!